Great Service And Quality Food At Reasonable Prices. Specializing in catering all of life's special events and occasions. For the past 40 years, Venus Restaurant & Catering (formerly know as Venus Pancake House) has provided Florentines with a home away from home. Venus focuses on great service and quality food at reasonable prices. Venus Restaurant & Catering was voted WMBF News "Pee Dee's Best Wedding Caterer" in 2014-2015, as well as WMBF News "Pee Dee's Best Breakfast" 2012-2015. Also, Venus has been voted Morning News Best of the Pee Dee "Best Breakfast" for the past 15 years from 2002-2017, as well as Morning News "Best Catering" 2015-2017. On our website you will find our menu, operating hours, and more information about our catering services. Please take a moment to browse our site. 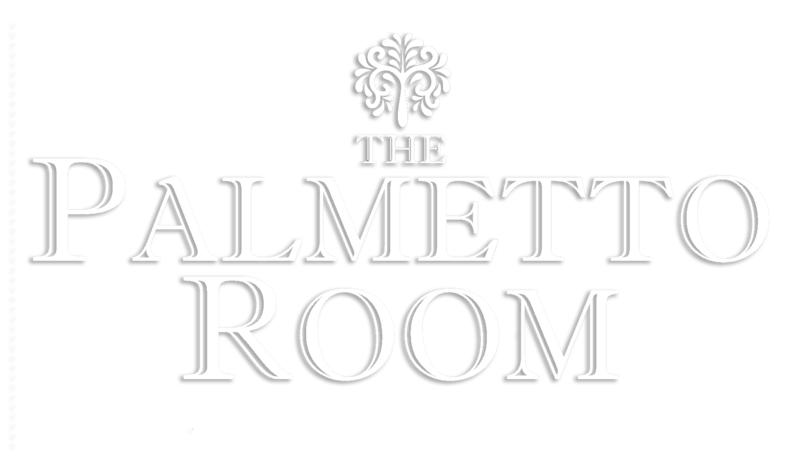 Looking for a place to hold your next reception or gathering, try the Palmetto Room! 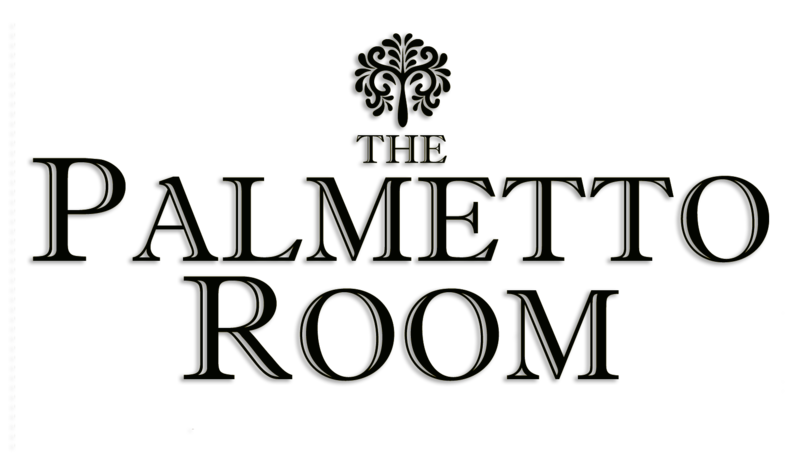 For questions or to book your next event, please contact us today! 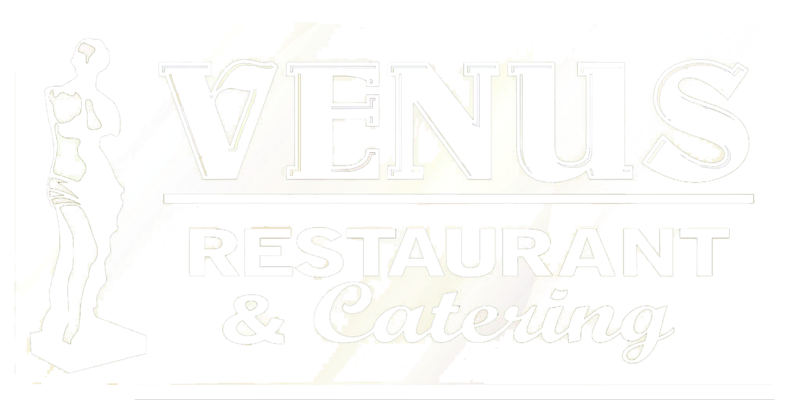 Venus specializes in catering both formal and informal events such as Wedding Receptions, Graduations Parties, Bridal Showers, Baby Showers, Holiday Parties, Office Meetings & Parties, etc. Events may be as casual or as formal as you like. Venus caters anything from pancakes to filet mignon. The possibilities are endless.